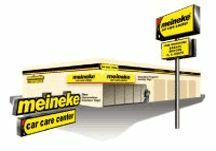 Meineke offers complete automotive repair services for all of your car care needs. Come in today and our trained staff will help identify any problems your vehicle may be experiencing and get your car fixed, running and back on the road safely. Fixr has validated the email provided by Meineke Car Care Center. Fixr has reviewed the content provided by Meineke Car Care Center to match our community guidelines. 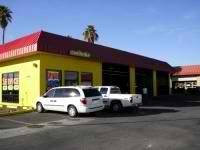 Meineke Car Care Center has been rated with 22 experience points based on Fixr's rating system.